Quite possibly one of the best looking spaces in LA. 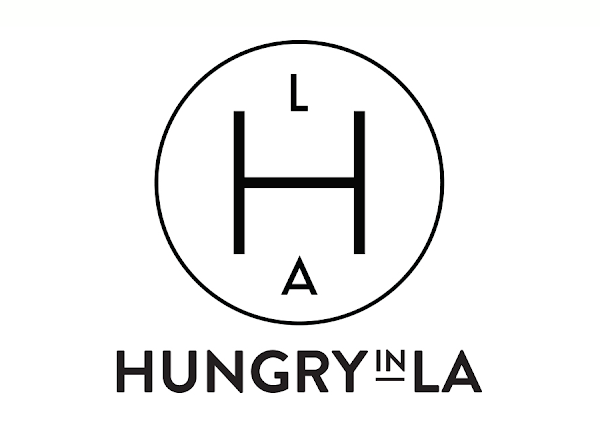 It’s definitely one of the most Instagramed restaurants in LA, for sure! Republique is full of character, charm, and pastries! It was early in the morning and I stopped by to see the space. Enticed by all the freshly baked goods, I decided to stay for a while at the companion of a chocolate banana croissant. It was a perfect flaky, buttery croissant with chocolate and bananas baked on top! Aside from the bakery, their lunch and dinner menu looks incredible. I’m definitely returning for dinner with the Mrs. soon.